The Roots community should be very proud of the music delivered and received during 2017. We put our list together from reaction on The Alternate Root website to the artists as well as the impression branded into the year from performances, publicity, promotion, and overall presence at shows, conferences, and festivals. As usual, we had too many albums to fit into a Top 100. The top 10 artists are listed on the website with images and thoughts on their albums along with a numerical listing of the Top 100 albums. 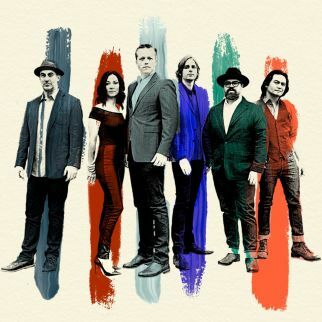 01 Jason Isbell and the 400 Unit from the album The Nashville Sound released on May 16, 2017 Jason Isbell will be topping many lists for 2017, and he deserves every #1 spot. He returned to releasing albums as a full band with The Nashville Sound from Jason Isbell and the 400 Unit. 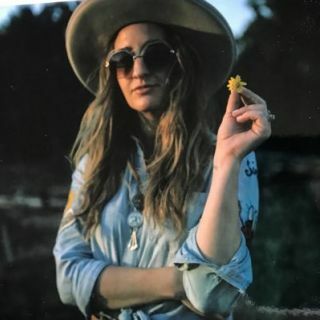 02 Margo Price from the album All American Made released on October 20, 2017 Margo Price made her debut (Midwest Farmer’s Daughter) a personal accounting of the woman behind the microphone. On her 2017 release, All American Made, Margo Price gave the woman we met a voice to talk about needed change. 05 Lukas Nelson and Promise of the Real from the album Lukas Nelson and Promise of the Real released on August 25, 2017 Ten years into a career, Lukas Nelson and Promise of the Real released a self-titled album that branded the band into the Root music community. 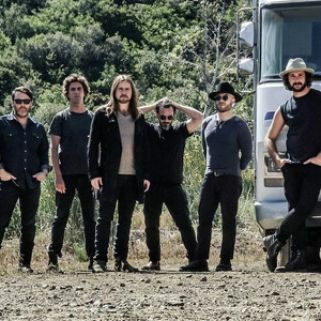 Following a number of years backing Neil Young on tour and in the studio, Lukas Nelson and Promise of the Real proved that they have learned well over the past decade, taking advice from mentors and following their own musical muses. 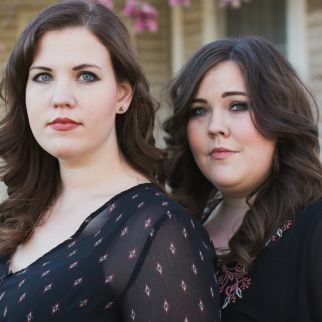 08 The Secret Sisters from the album You Don’t Own My Anymore released on June 9, 2017 The harmonies of The Secret Sisters blend into one unique voice in their songs. There is a mysterious beauty to the vocals complemented by the dreamy magic of the music on You Don’t Own Me Anymore. 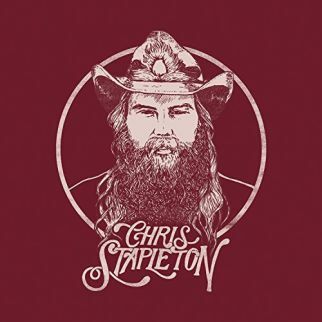 03 Chris Stapleton from the album From A Room, Volume 1 released on May 5, 2017 Chris Stapleton and producer Dave Cobb collected a suitcase full of songs after recording in Nashville, Tennessee at the historic RCA Studio A. Dividing up the releases into two albums, Chris Stapleton brought in the summer with Volume 1 in May 2017. 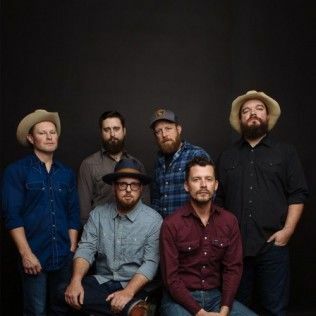 06 Turnpike Troubadours from the album A Long Way from Your Heart released on October 20, 2017 The 2017 release, A Long Way from Your Heart, from Turnpike Troubadours continued to show that the Oklahoma band was on a non-stop mission to rule the world. 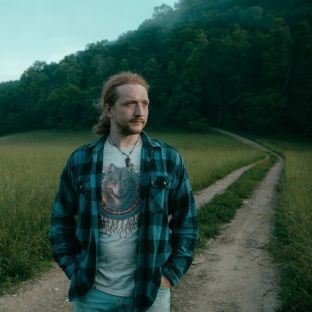 09 Tyler Childers from the album Purgatory released on August 4, 2017 Kentucky-based Tyler Childers took home state advantage with production on the album from Sturgill Simpson. The sound, style, and songs of Tyler Childers make him a contemporary to Sturgill as Purgatory gives him a solid entry in the Roots community. 04 Mavis Staples from the album If All I Was Was Black released on November 7, 2017 Mavis Staples and producer/recording partner Jeff Tweedy gave the groove of If All I Was Was Black a social platform. A voice for change in the 1960’s. 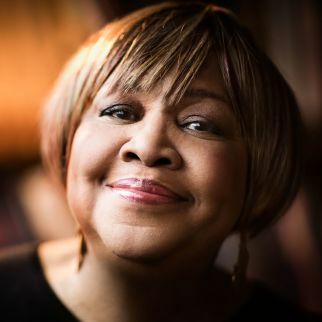 Mavis Staples looked through the same eyes for the observations in the songs. 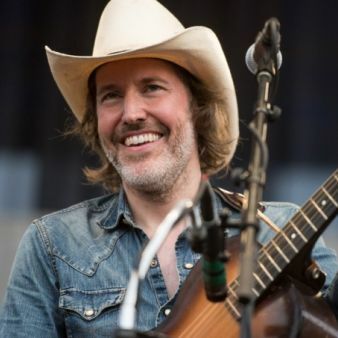 07 Dave Rawlings from the album Poor David’s Almanack released on August 11, 2017	Dave Rawlings and Gillian Welch have successfully walked the line between a musical then and now for many years. The pair manage to make music that sings its traditions with a fresh breath. 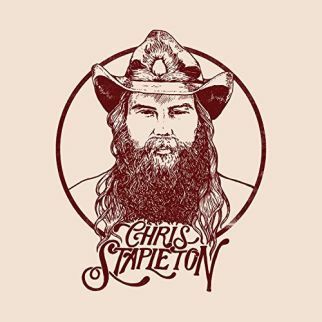 10 Chris Stapleton from the album From A Room, Volume 2 released on December 1, 2017 Proving that is was not a leftover of Volume 1, Chris Stapleton continued to re-work and dust off tracks he had collected over his time as a songwriter and band member in various Nashville groups in Volume 2. Along with producer Dave Cobb, Chris Stapleton offers a second set of tunes recorded at RCA Studio A.